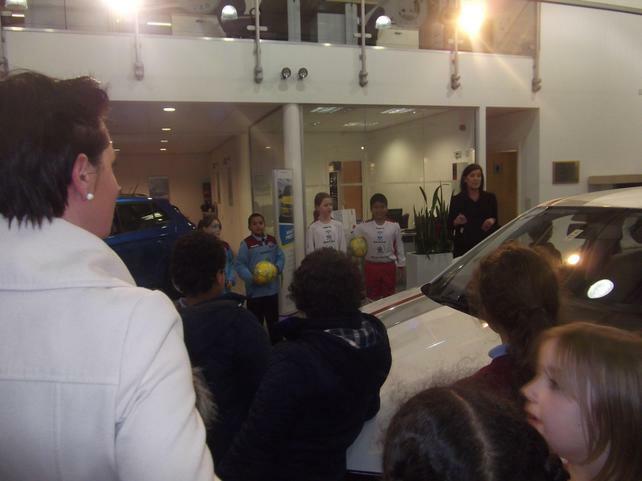 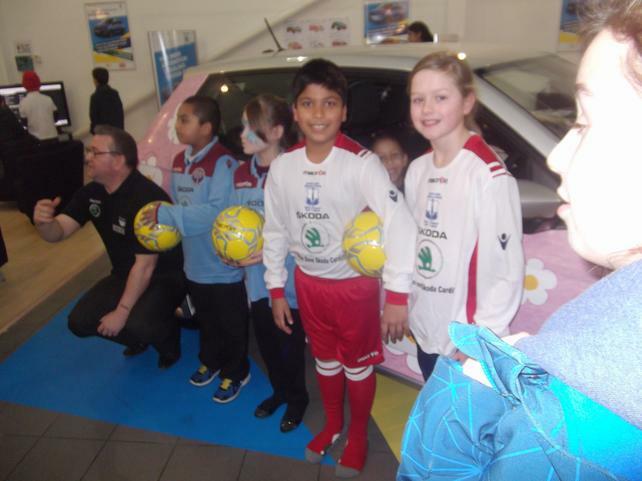 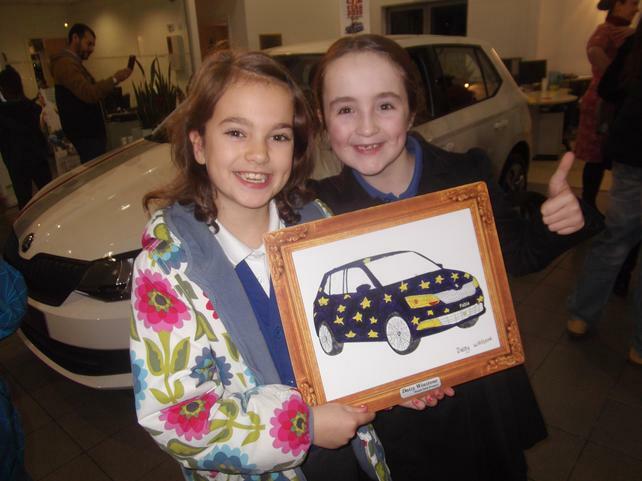 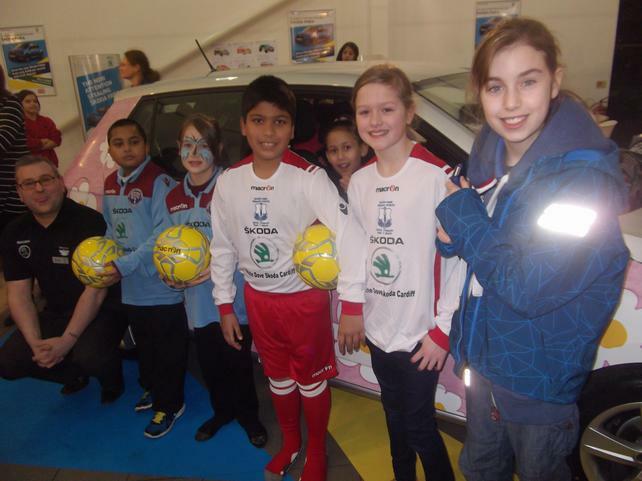 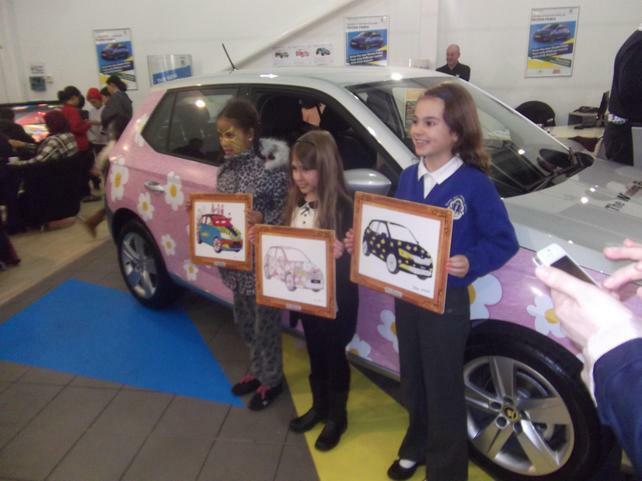 Congratulations to Daisy Winstone in 5W, who came 3rd in the Skoda colouring competition out of over 400 entries. 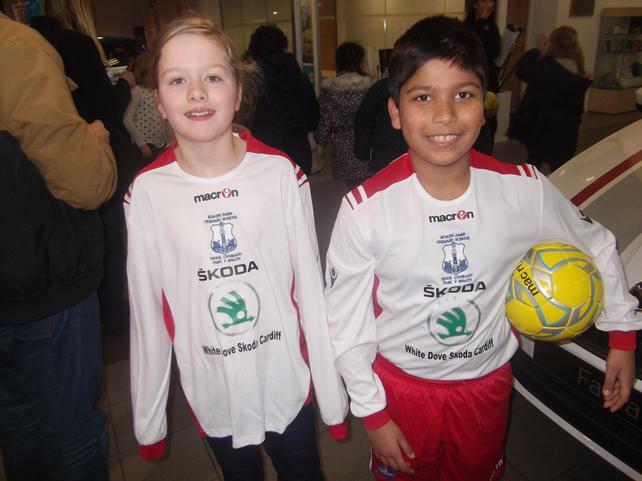 We also won a complete football Kit and 2 footballs. 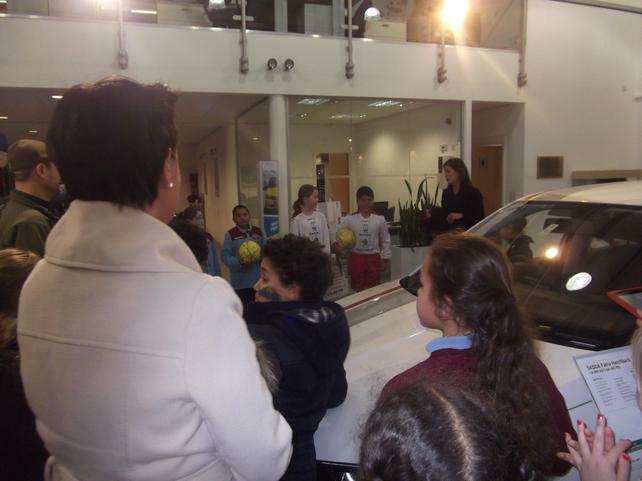 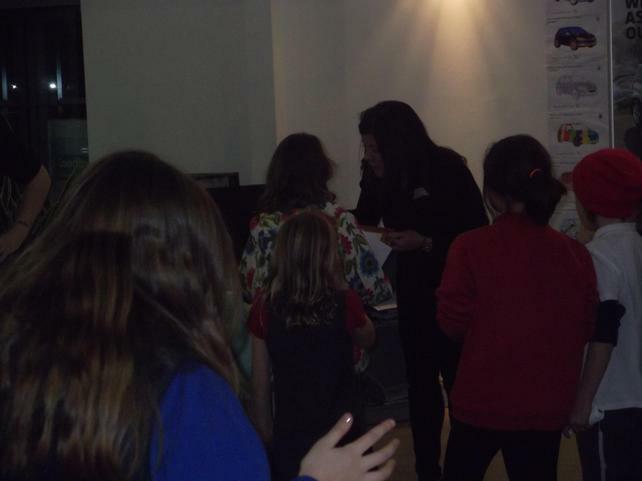 The 9 children who went to the presentation were outstanding!